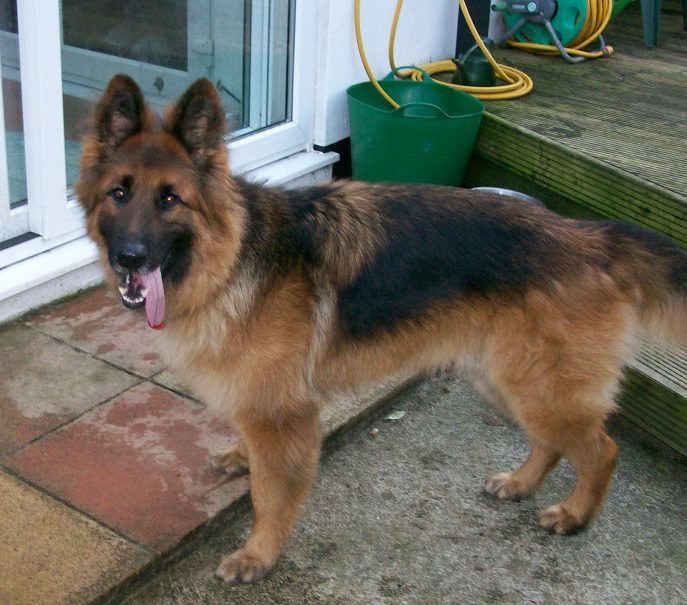 This stunning lad is 4 year old, neutered Kai. 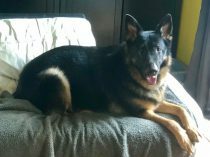 Kai came back into rescue about 7 months ago after his owner’s job changed from part time to full time meaning Kai was left alone for long hours. 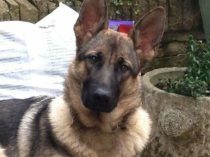 Shortly after Kai’s arrival at the kennels he was chosen by the British Transport Police for training up to see if he had what it took. 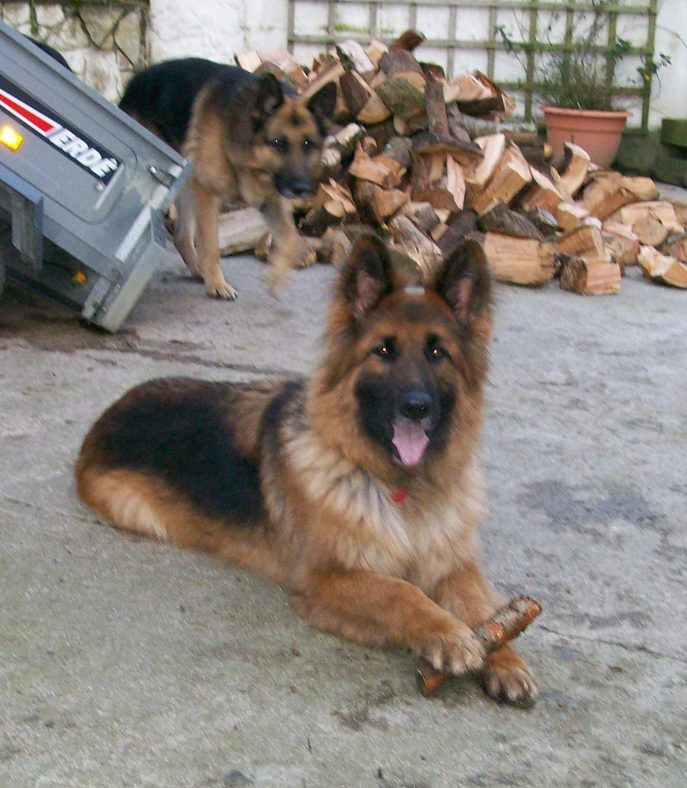 They loved Kai and could not fault him apart from his tracking which sometimes Kai could just not be bothered with so right near the end of the training he had to be rejected and came back into the kennels. 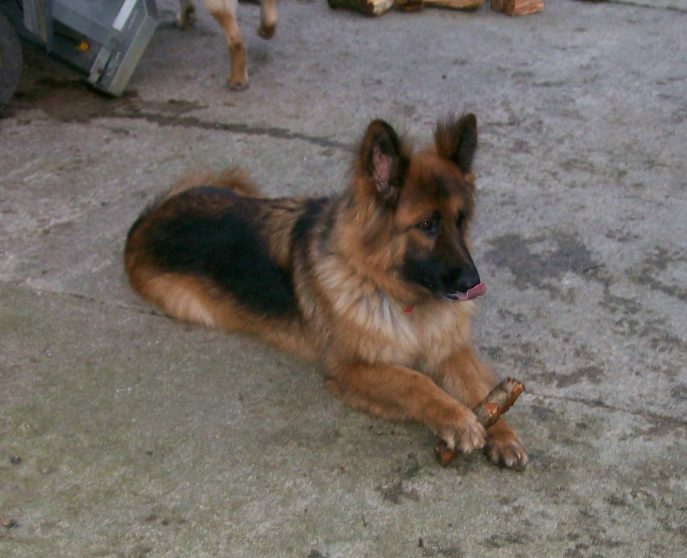 Kai is now in foster with 4 other dogs with no problems and has lived with dogs in the past. As long as he has the correct introduction he is fine. 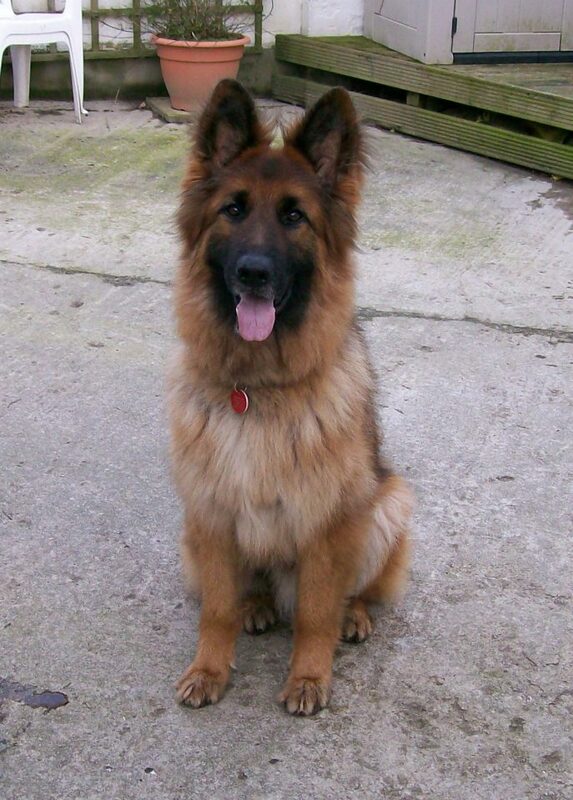 Kai is now a super confident and outgoing lad, with good basic commands. He will need an experienced owner who can continue to give him the exercise and mental stimulation he craves. Have you got what it takes? 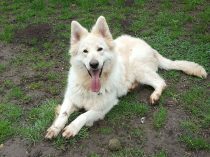 Kai is now with his new family. It has been a long time coming but patience pays off!